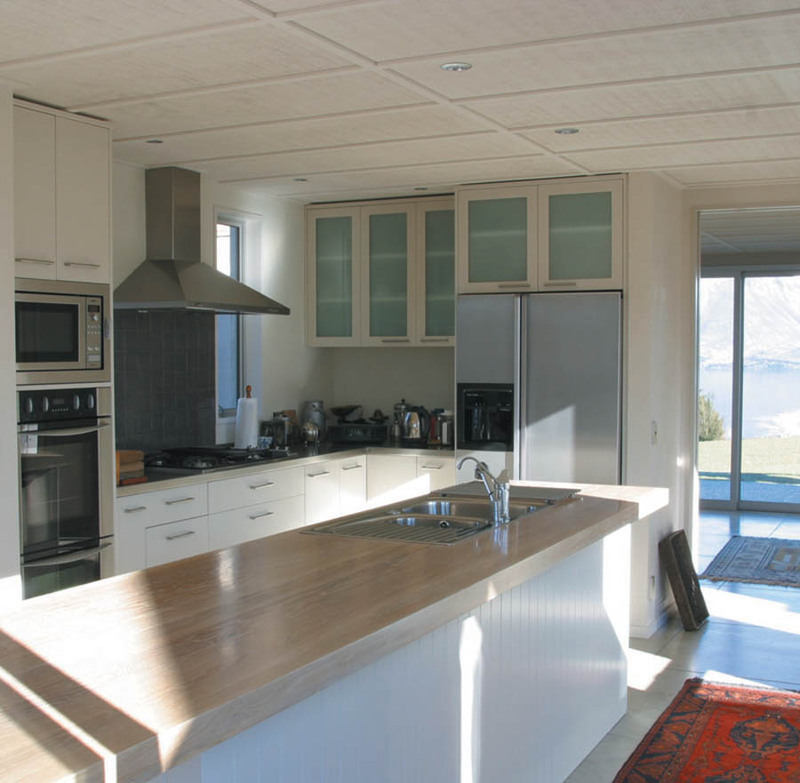 The owners wanted a simple, timeless house that is warm, welcoming, and relaxed. This house is a collection of pavilions around an east-facing courtyard with simple gable forms, linked to provide shelter, maximise views and keep the scale of the building small. 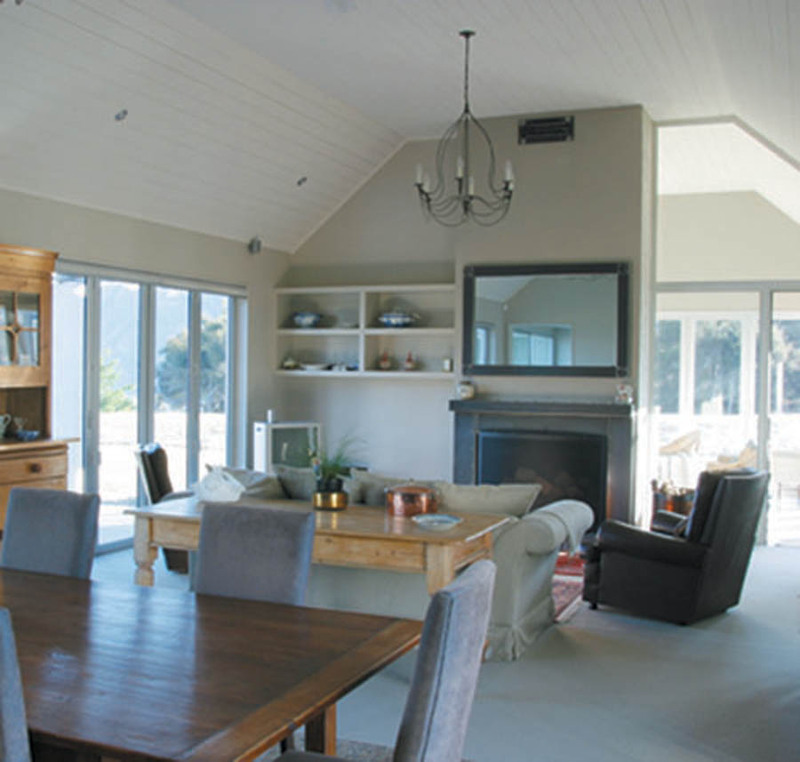 Large windows and folding doors give wonderful views over the lake from every room. The arrangement of pavilions creates a series of well scaled outside spaces with sun, shade and shelter. Since the house was built in 2002 another pavilion has been added to provide additional garage and storage space with an office and guest room above. 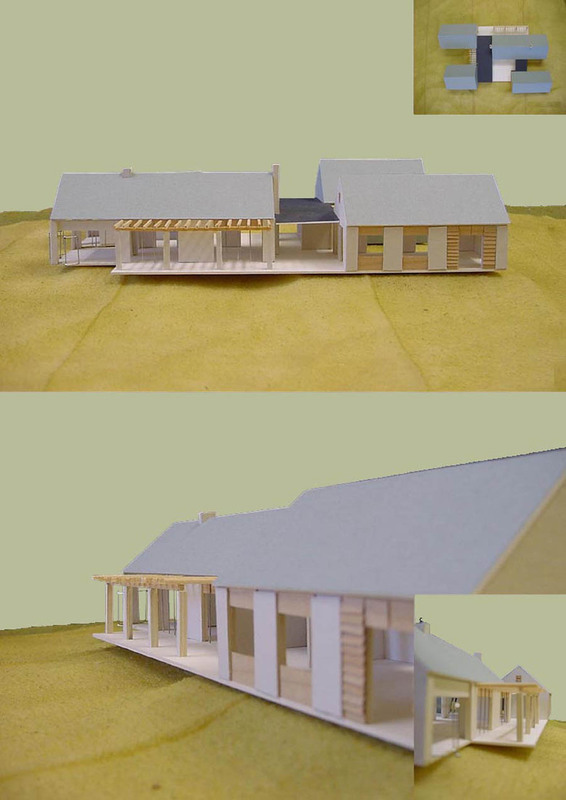 The pavilion based design approach made it simple to add onto the house within the same classical style. 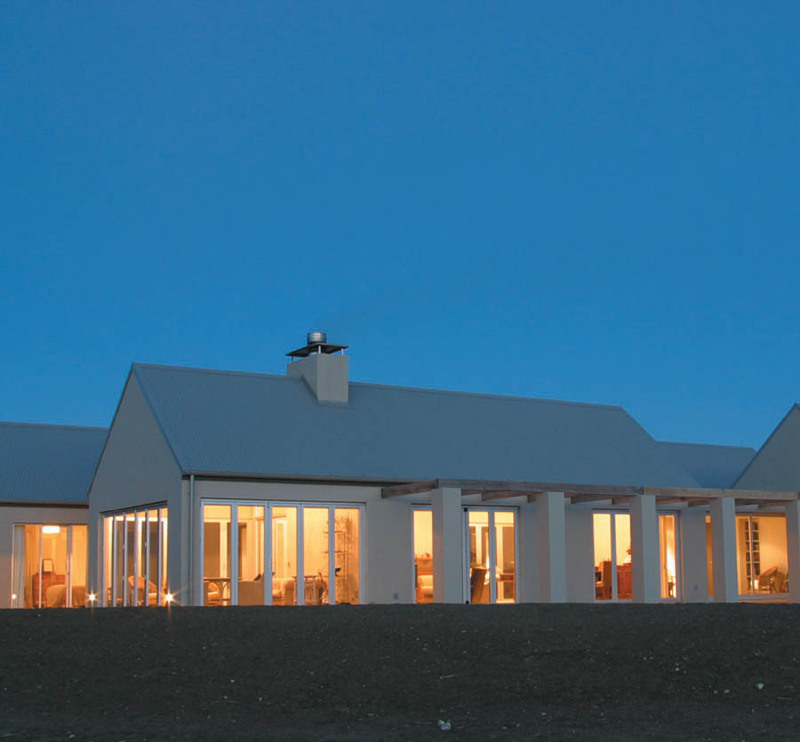 Winner of the NZIA Southern Award.